Looking to add some Nordic feel to your holiday? 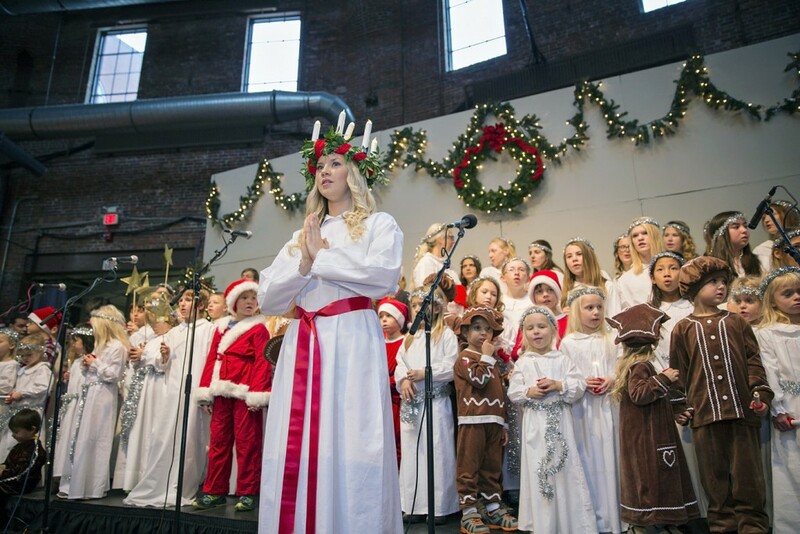 We’ve compiled a list of Nord-tastic events in the Boston area. Absolutely! Please do join our mailing list if you haven’t already.